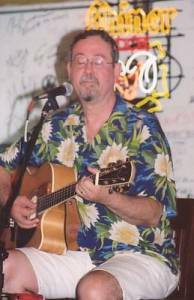 Songwriter compilation - click on each artist's name for bio and photo. 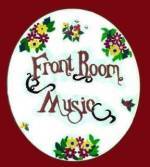 Click to see Front Room Music Album Volume 2 which is our newest multi-artist compilation. Each of the above songwriters holds the copyright to their song. "A gentle, thought exploring experience showcasing hidden gems of talent." "Look forward to sharing it with the KUT-FOLKWAYS audience. Jim's "Making Music" is a nice anthem for the overall project. The contributions of Mike Lucas, Paula Foy and especially SteveBrown also grabbed me." Back then we simply called it “jamming.” Beyond the smoke and mirrors we were holding forth the humble beginnings of our own spiritual awakenings, through the magic of music. 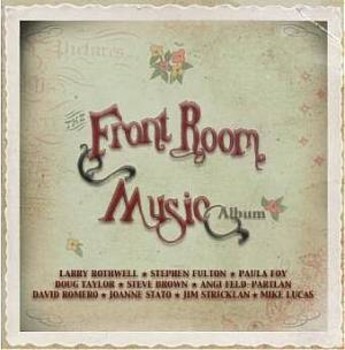 Jack Mathes, Steve Brown, Larry Rothwell, Joanne Stato, David Romero, Hal Aqua, Angi Feld, Dave Ellebrecht, Laurie Stivers, Judy Eaton, Mike Lucas, and other remarkable singer-songwriters made enough musical magic to light anybody’s fire. Many a musical evening wrapped around Jim Withers’ baby grand. And lazy song-filled days were shared under the cherry tree in Romero’s old back yard. I can close my eyes and still hear sweet echos from the big house on North Speer Boulevard, where Kay Showell supplied the wine and we supplied the songs. Scott Maiers and Steve Fulton often hosted “Friday Night Jams” where Russell Rigtrup blew some righteous harp, while Little Mike (pre-Twin Peaks) and the rest of the gang would join in, singing into the wee hours of the Colorado morn. Many of us hung with the ROBIN BANKS BAND around this time--a group of brilliant songwriter-musicians that--after these many years, I can still say was one of the best bands I ever heard. 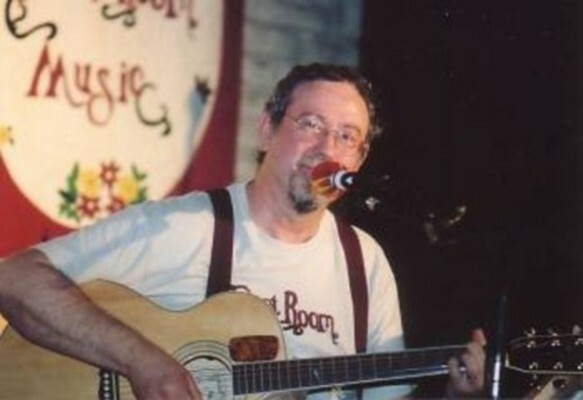 I loved Mike Lucas and his songs from the first moment I heard him. Mike and I played on Jay Cooper’s KFML radio show around 1974 and though I had difficulty finding him, I was thankfully able to find a recording of that event! Two years later, Mike and I were among eleven lucky artists to appear on the 1976 KBPI COLORADO ALBUM (now a collector’s item). Angi Feld-Partlan, with her amazing beautiful voice (and soul to match) was singing with Stephen Fulton, when she joined up with my band ODESSA. Ed Smith and Danny Dungan were our partners. 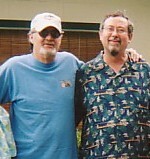 Dave Romero and I worked all nights at KIMN, listening to Jim Croce and Gordon Lightfoot records for inspiration. 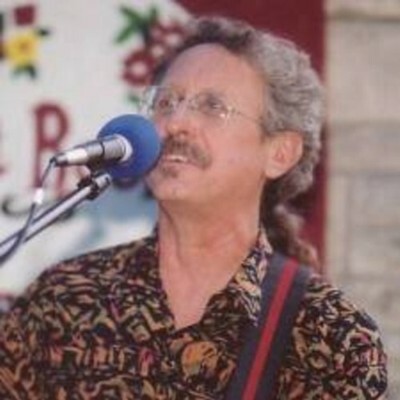 Later, Dave spent some years raising a family in Nashville, playing the dulcimer and guitar, before heading for Austin. We were all young gypsies, full of song and full of hope. Armed with guitars and freshly written tunes, we played the coffee houses-Global Village, Sweet Loretta’s, Muddy Waters, Café Nepenthes, and The Denver Folklore Center. In the 80s, Steve Fulton and I wrote and recorded a bunch of country & western songs for an LP called HONKY TONK FANTASIES. We played mile-high bars-including the famous Buckhorn Exchange, and even made some whacky videos. Larry Rothwell-my West Texas singing compadre-has ridden the trail with me practically since the beginning. 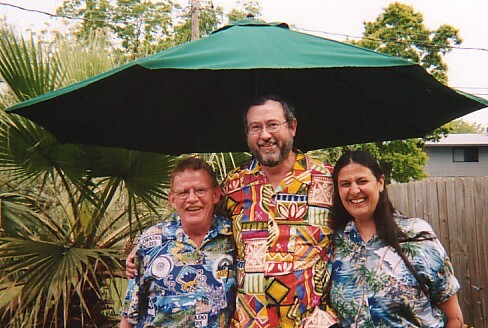 We’ve played our music in Denver, Austin, Dallas, Houston, San Antonio, Shreveport, and Belize. 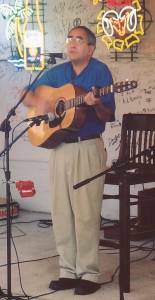 He’s sung and played on almost every recording I’ve made, and written many of my favorite tunes. One by one, we scattered in the winds--from coast to coast--raising families and building careers. The songwriting never stopped though, and along the way we’ve made other faithful friends of a musical persuasion. I met and swapped songs with Paula Foy in the West Texas prairie town of Big Spring, and recognized her warm voice 25 years later, when I heard her singing with the SOUTHLANDERS on the Perdernales River near Austin! 25 years after I’d lost touch with Joanne Stato, she was surfing the net from her home in Baltimore and found my website, reuniting us again. Doug & Darlene Taylor joined the ONION CREEK RAMBLERS back in the 90s and it feels like I’ve known them forever...soul mates are like that. 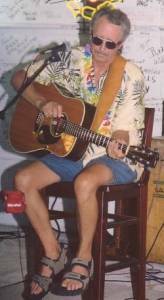 Doug’s musical talent has always inspired me! Through the decades the Lord has blessed me with many gifted friends, and I regard each one as a treasure. Not all of my musical pals were able to contribute to this CD, but I’m grateful to them all, nevertheless. They are peacemakers and songwriters--genuine bringers of joy. By choosing to listen and share the music on this CD, you’re joining me in a long-awaited celebration, the sharing of an enduring, beautiful dream. but because his heart is too full to be silent." PHOTOS The release of the Front Room Music Album CD was celebrated with two shows. 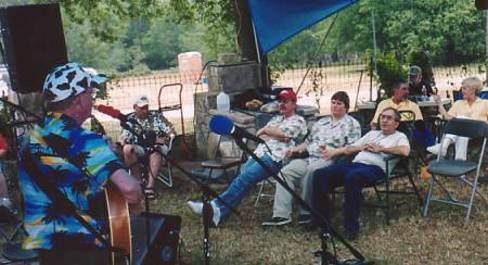 In May 2003 the "Front Room Music Fest" showcased many of the artists plus some special guests at a day-long outdoor event at Summertree Farm in Manchaca TX. 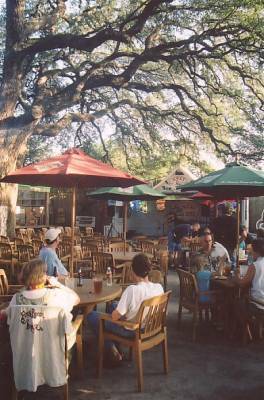 Then in June 2003 another multi-artist showcase was held at Hills Cafe in Austin TX. Below are some photos.